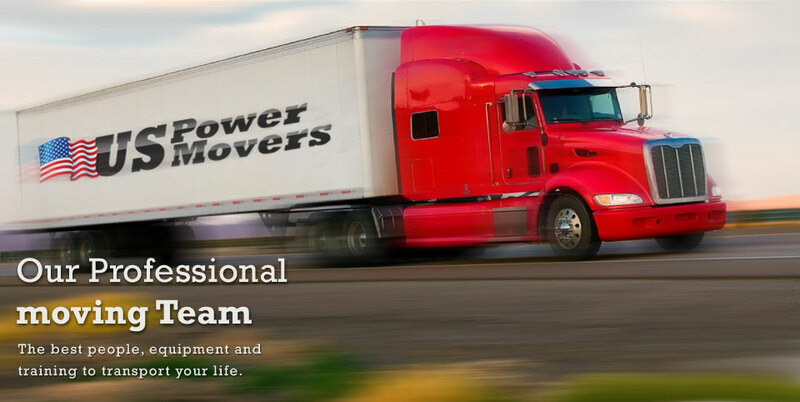 Welcome to US Power Movers, home of the best movers in New York and New Jersey. We’ve been helping people with all types of moves since 2002, and we’re ready to put our experience to work for you as well. 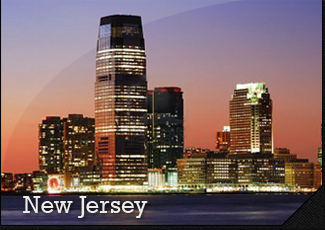 Our NJ Movers have built their reputation as being the most reliable and trustworthy movers in the area, and if you give us a chance you’ll quickly see why. We know how to take care of all your precious possessions, and how to ensure that they arrive safely and on-time. 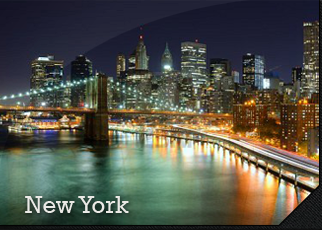 Our highly trained and experienced staff of Brooklyn movers will take great care in providing efficient delivery of your belongings. If you’ve got a move coming up in the near future, please take a moment to fill out our simple Quote Request form and we’ll get you a free estimate on the cost of hiring professional movers to assist you with your big move. – Take care of everything from picking up boxes and delivering them to performing a full move with packing and unpacking services included. 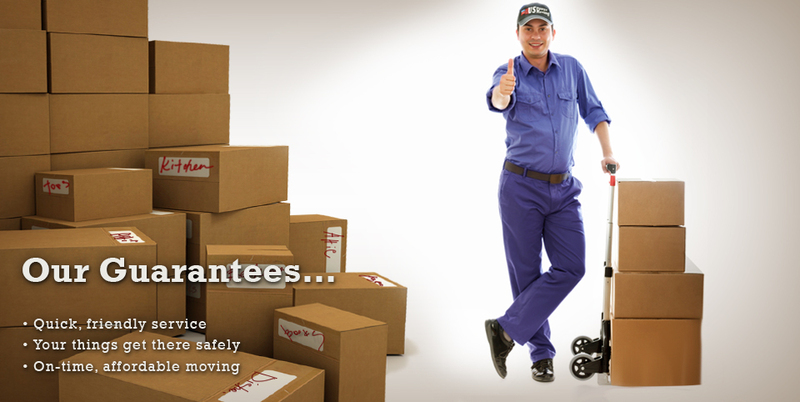 We offer all of our customers a wide range of different services to meet all their moving needs. Below is a list of our most popular services. Please take a moment to look over what we can do for you, and if you ever have any questions please just give us a call and we’ll be happy to answer them for you. When you’re moving locally you might think you can handle it on your own, but that is often not the case. It is best to hire our professional movers to take help you complete your move quickly and easily. Whether it is across the state or to the other side of the country, our long distance movers can move you anywhere you need to go. We have experience moving people to virtually every destination you can imagine so we know what it takes to get you where you’re going without any hassle. Similar to long distance moving, the interstate moving package will help you with the special needs associated with moving across state lines. You might not realize that there are often unexpected things to take into consideration such as possible taxes, toll roads and local regulations that have to be followed when moving to another state. If you don’t have room where you’re going, or you aren’t ready to move into your new home or business quite yet, we can store all your belongings in our secured storage facility for a very affordable price. We have climate controlled units available as well! Moving is difficult enough, but if you don’t have the right boxes, tape and other moving supplies it can seem almost impossible. 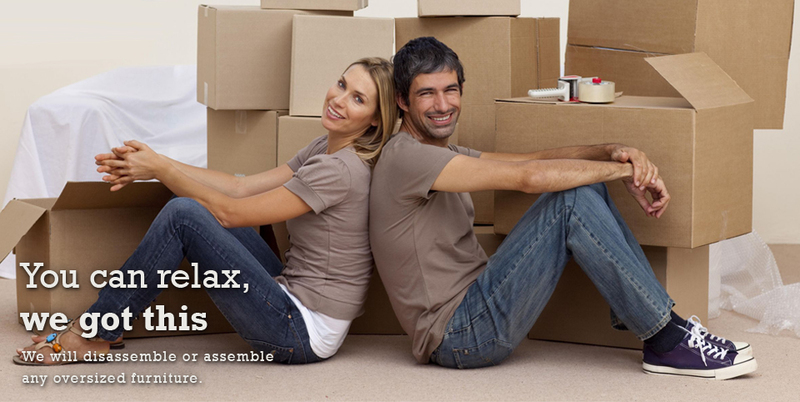 We sell all the best supplies to make your move a snap. Whether you’re hiring our movers or you’re going to do it on your own, it is best to have the right supplies with you from the beginning. Of course, if there is anything else you need when it comes to your next move, please just let us know. We’re here to help you with all your moving needs. We’ve got the training and experience needed to take on virtually any move you can imagine. There is no job too big or too small for US Power Movers.